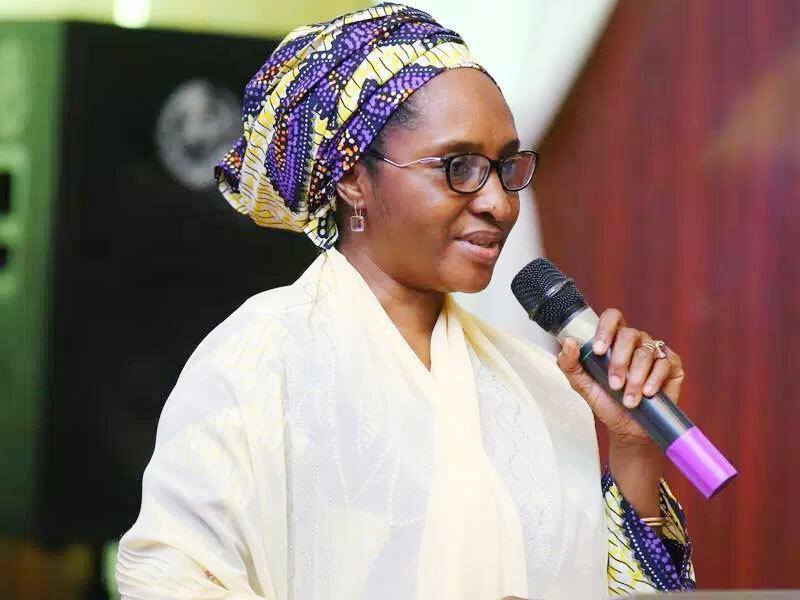 The Minister for Finance, Mrs. Zainab Ahmed has expressed the desire of the federal government to increase its partnership with the private sector. This, according to her, would translate to an increased flow of private capital into the economy and stimulate economic growth. 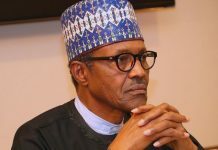 She stated that the administration of President Muhammadu Buhari would ensure that it provide enough policy incentive that would attract capital both locally and international. “The global interdependencies as catalyst for Africa’s Ascendancy are both an opportunity and a threat for us in Africa. There are a lot of risks; some of them are within our control. While others are not. “We must as government ensure that we are able to build fiscal purpose, and also that we are providing enough policy incentive that will attract capital both locally and international,” she noted. The minister explained that in the area of policy, the administration was making frantic efforts in addressing infrastructural deficit, which she described as too large for the present government or any government to tackle alone. She assured Nigerians of the desire of the federal government to intensify efforts in terms of enabling the business environment and improving security, both physical security and security of capital. She added: “We must do more than we are doing now in terms of enabling the business environment and improving security, both physical security and security of capital. 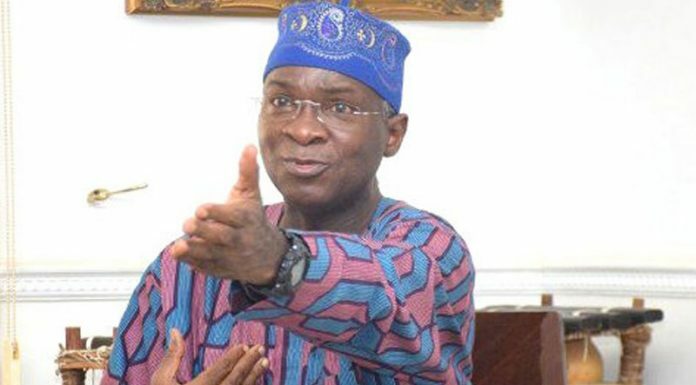 “So that when investors choose to come to Nigeria they are comfortable enough that their investments will grow and flourish, so that they can bring their monies in and take it out. In his keynote address, the guest speaker, Prof. Daron Acemoglu, noted that high quality growth was only visible with inclusive institutions, adding that democracy is gives people a voice which he noted is vital for inclusive institutions.